Last night was a good one for the Democratic Party. Democrats won gubernatorial elections in Virginia and New Jersey, as well as smaller elections around the country. And one of the victories that’s gotten the most attention is also one of the most heartening. 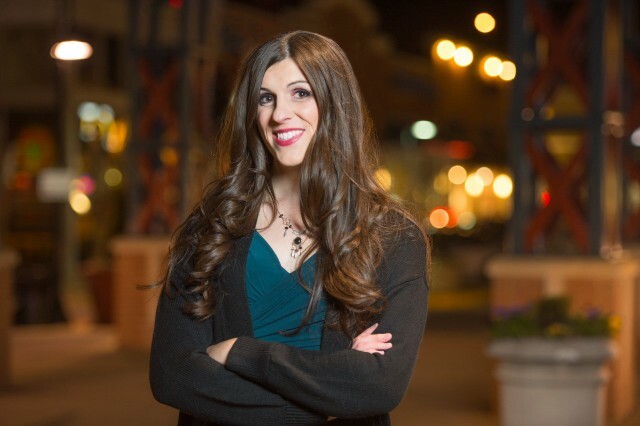 Danica Roem, a 33-year-old transgender woman, won a seat in the Virginia House Of Delegates, becoming one of the first openly transgender people to win office in the United States. As a Virginia resident, I am delighted to have this lady serving in my state legislature.